After a breakthrough 2018, Nigerian singer and music producer is kicking off his 2019 with a whole new African sound and vibe. 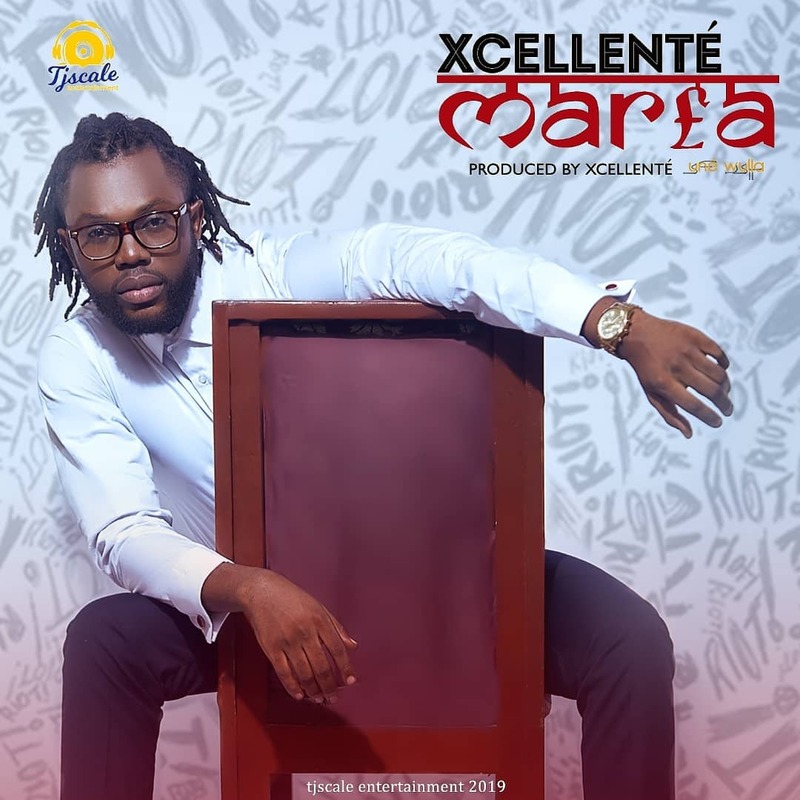 “MAR£A” comes in as Xcellente ‘s follow up single to his 2018 streets and radio hit ‘Kolebaje. “I Don’t aim to just make great inspirational music but aim at bridging the gap between French and English speaking African countries,” the singer said. Xcellente, who doubles as a record producer and video director with contents playing across major African networks. Mar£a, which he produced by himself, is licenced to TJSCALE Entertainment and now available on all digital platforms.